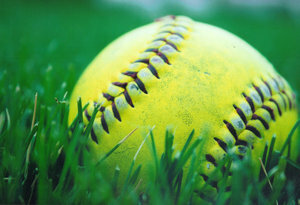 ADMINISTERED BY THE CITY OF FULLERTON PARKS & RECREATION DEPARTMENT AND MAJOR LEAGUE SOFTBALL, INC. 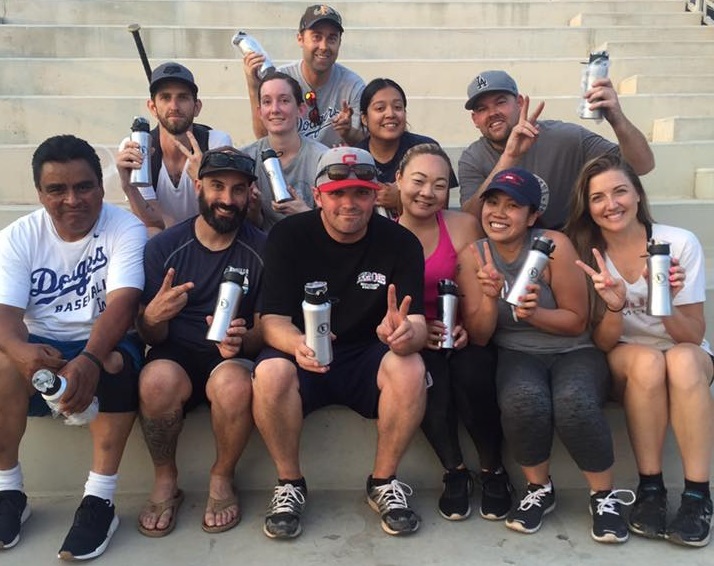 The City of Fullerton Adult Softball Program is wholly owned and sponsored by the City of Fullerton. 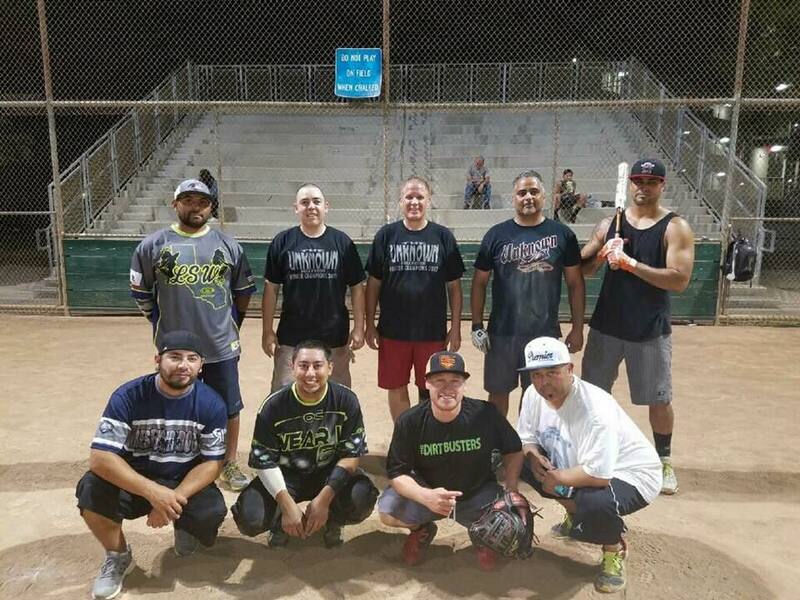 The Fullerton Adult Softball Program is conducted four seasons per year at Woodcrest and Lemon Parks conveniently located just off the 91 Freeway. 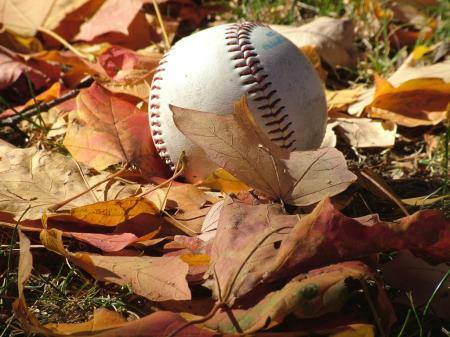 Slow Pitch play is available to Men's and Coed teams six days a week from highly competitive to recreational levels. Fullerton is a "Full Service MLS program" utilizing Major League Softball's computerized scoring services with instant game and cumulative statistics, SCMAF Certified Officials, individual awards packages for 1st-Place AND 2nd-Place finishers, optional awards for League Leaders, and Web Hosting Services all included in the Registration Fee! 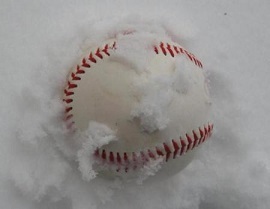 6:45 ~ 8:00 ~ 9:15 p.m.
afternoon 11:15am - 3:00pm / evening 4:15pm - 9:00pm.